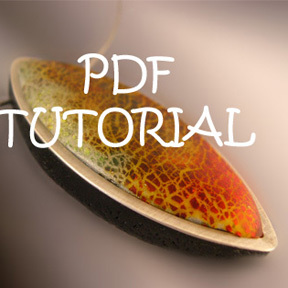 This tutorial shows you how to make a crackled focal bead pendant out of polymer clay and frame it in sterling silver. This bead is very smooth and lightweight. Colorizing with inks is very simple and can give you beautiful results. Polymer clay is a great medium that anyone can learn. I am self-taught and have been working with polymer clay since 2003. I'm a firm believer in taking time to play, learn and understand the material. I have done substantial experimenting which has led me to my own signature look. 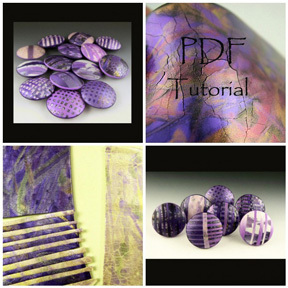 That being said, this tutorial can be used by any beginner as well as a seasoned polymer clay artist. 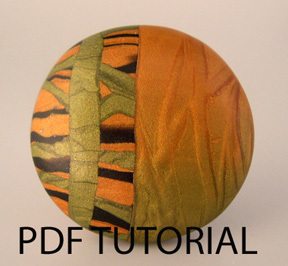 You may decide to use this tutorial without adding the bead frame. However, this tutorial will teach you how to add metal to your work for future projects! 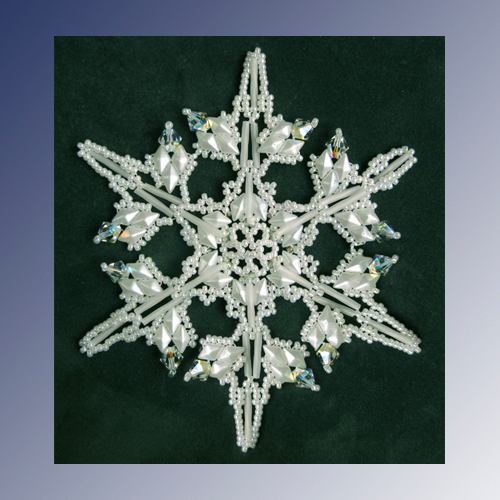 Once you learn this technique, you’ll be able to apply this to any bead frame – shape or size. • A very detailed list of materials including best places to buy these materials. Pre-requisites: Some previous experience with polymer clay is helpful but not necessary. 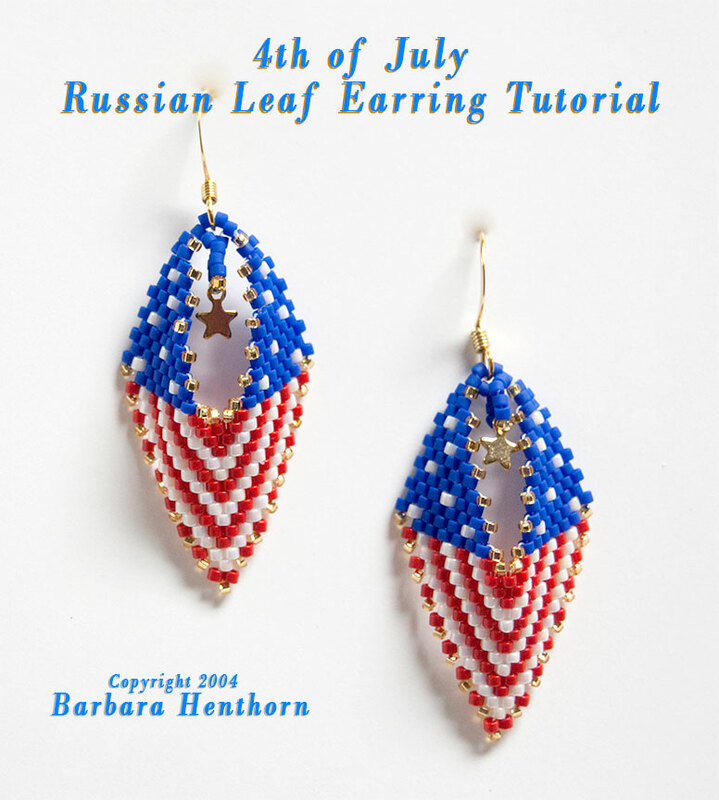 This tutorial may not be re-sold, reproduced or shared without my permission. However, feel free to make and sell these pendants using this tutorial! 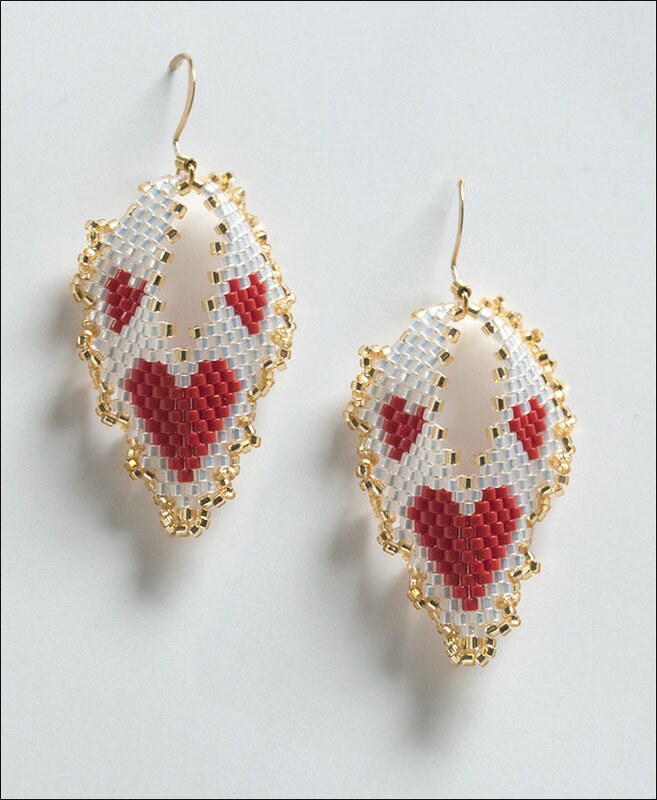 More products from Janice Abarbanel.